We now have our own App. 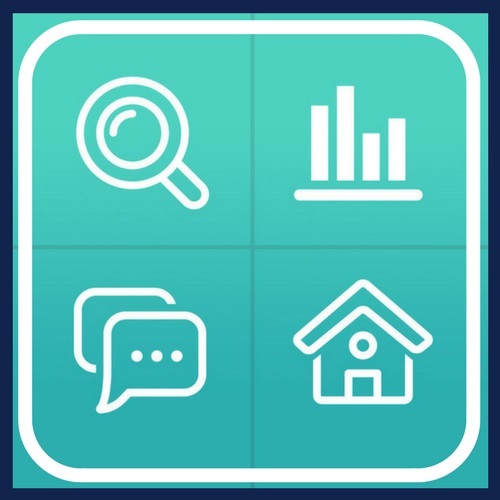 If you are looking to buy a home or access the equity in your home to renovate or invest, our app is the perfect starting point to assess your options. It will enable you to calculate your likely loan repayments, stamp duty and compare possible loan options.